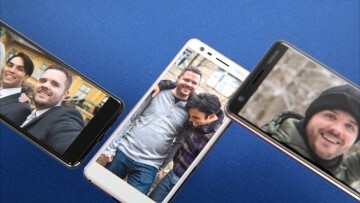 At Mobile World Congress in February, HMD Global unveiled two new Nokia-branded Android handsets. The Nokia 3 and Nokia 5 are more affordable additions to the company's line-up, slotting in below the mid-tier Nokia 6 in HMD's range. In March, HMD said it had "ambitious plans to release Nokia 3, 5 and 6 in 120 markets at [the] same time in Q2 2017". 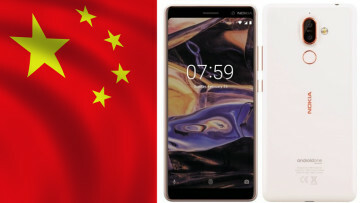 It seems those plans were a bit too ambitious for the firm; with only a few days of the second quarter remaining, the devices have still only gone on sale in a handful of countries, including last week's launch in India. Their launch in the UK won't come until next month, as two retailers have revealed the release dates for the Nokia 3 and 5 there. 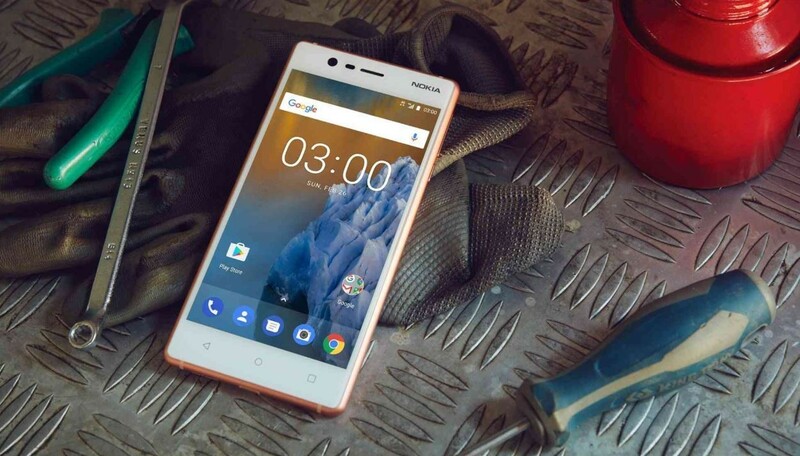 Amazon has opened pre-orders for the Nokia 3, priced at £129.99 in Black, Blue, White, and Copper. The 3 is also being offered by Clove for £149.99 in four colours: Tempered Blue, Silver, Copper, and Matte Black. 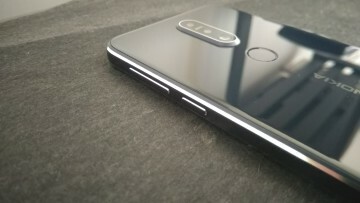 Both retailers say that the device will launch in the UK on July 12. 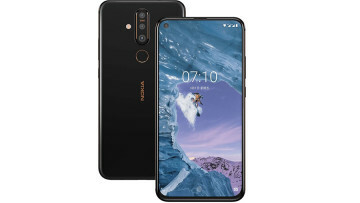 Amazon has also listed the Nokia 5, priced at £179.99, in Black, Blue and Silver. Clove has set its price slightly higher at £189.99, and is offering that handset in the same three colours, in addition to the Copper option. The Nokia 5 will be released in the UK on July 19. Check out our hands-on video, including first impressions of the Nokia 3 and 5.